Accounting Services, Tax Preparation, Accountant, Boise, ID Wilson, Harris & Company has been providing public accounting services to the Greater Boise area since 1967. 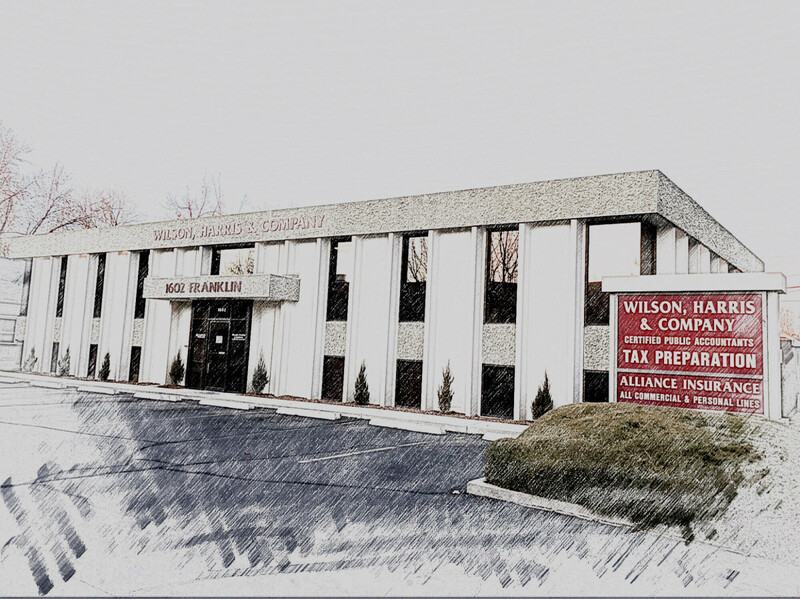 Wilson, Harris & Company has a staff of ten accountants serving clients in the full spectrum of accounting services. Whether we are working with an individual or a small start-up company, we take a teamwork approach to meeting the needs of our clients. In this manner, you receive the experience and expertise of not just one accountant, but the entire staff whose combined experience totals over 100 years. We are also unique in that we can draw on our experience developed with a client base of over 7,000 current clients. At Wilson, Harris & Company you get prompt service at very competitive prices, with the highest quality of accounting service. Our office is located directly behind the Albertson’s store on 16th and State Street. Our address is 1602 W. Franklin Street. Contact our office today to discuss your accounting needs.